Its a race week! We have a new venue and new course! 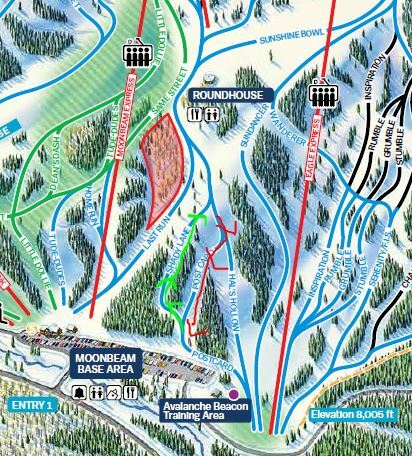 This week we will be racing at Solitude Ski Resort. We have sprint style course lined up for you. The course will be heading up Shady lane with a couple of kickturns to a quick booter. Then skis back on to the top of postcard for a fast descent. As many laps you can do in an hour. Race as always will start at 7pm. So, we will be meeting up at the Moonbeam Base area or the first Solitude entrance. Go to the far west side of the lot to park where you will see the registration tents set up. 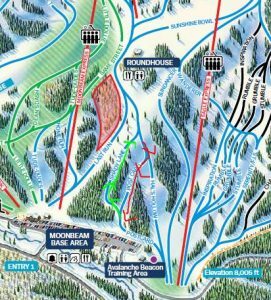 Speaking of registration since we are at a new mountain please make sure you have signed Solitude’s waiver-it just to the left in green! If you are spectating only you still need to sign a waiver. 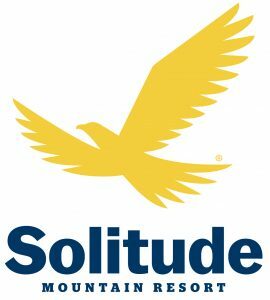 Solitude would like everyone on the mountain Tuesday night to have signed a waiver, PLEASE. 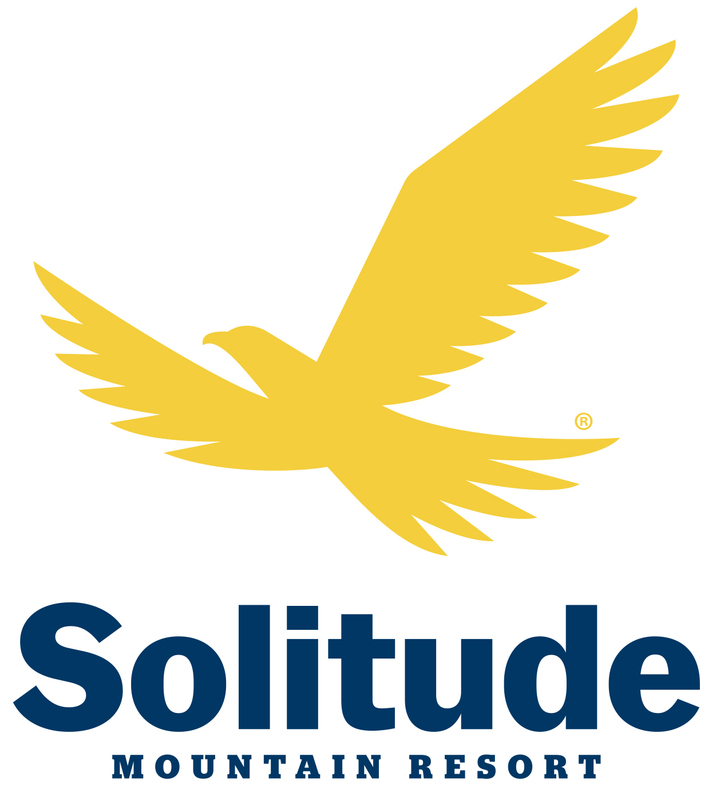 After the race Solitude will have the Moonbeam lodge open for food and beverages. Come say thanks to Solitude for letting us race, by purchasing some snacks or beverages (adult beverages available). We of course will have cool swag and prizes to give out as well. Previous PostLast Brighton Race!Next PostLast Tuesday Night Race!